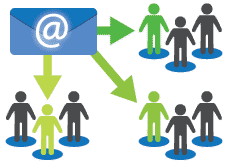 Utilize our "Trending" view of content for your email newsletters. More social shares and improved social clicks. Select trending content from over 900+ topics or create a custom curated content channel via our advance query syntax. Further refine your channel by adding or removing sources and applying keyword filters. 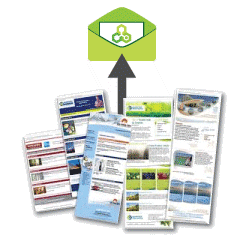 Customize newletter template and content to fit your company objectives. Start the Process today. Request more info!